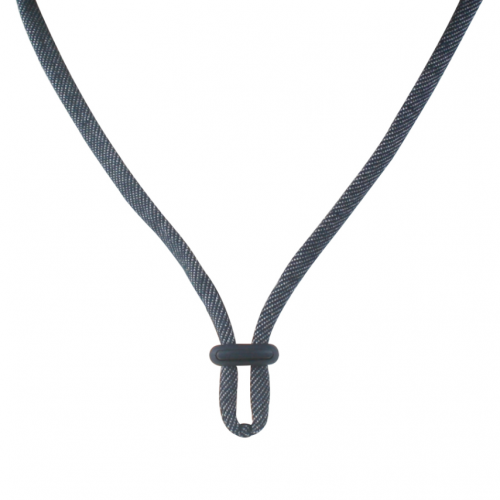 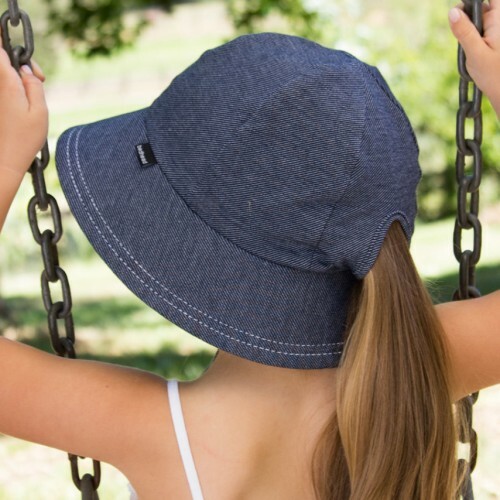 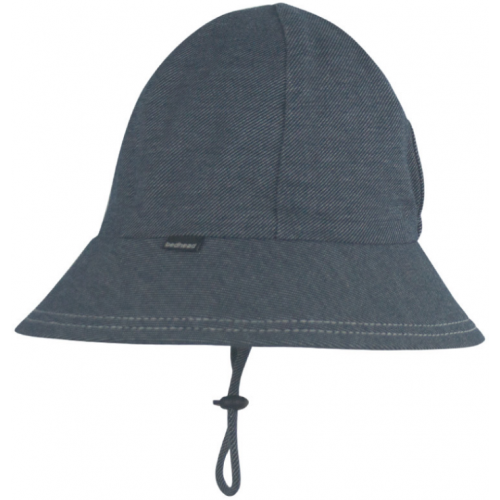 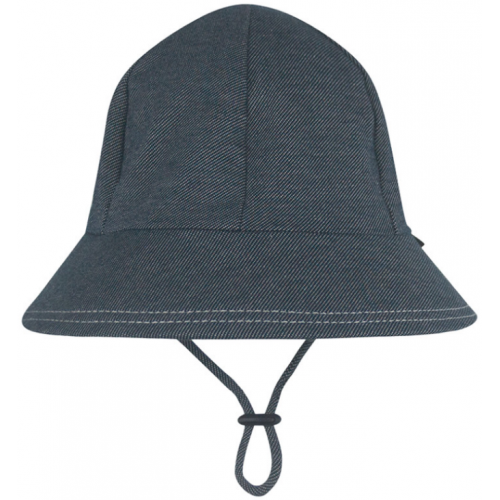 Due to popular demand – our girls Bucket Hats feature a clever little ponytail slit to keep hot hair off little necks! 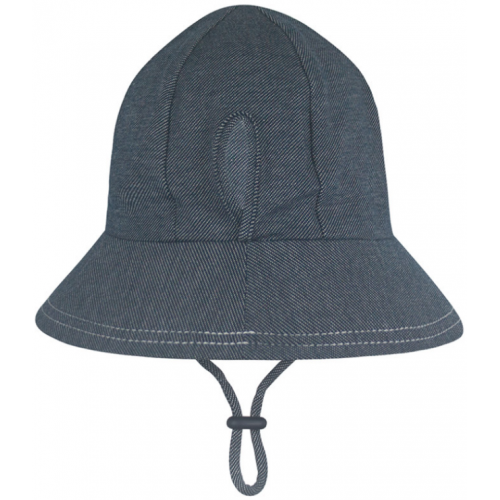 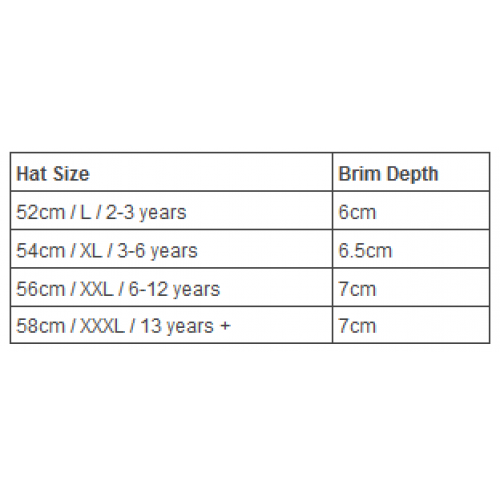 Made with super-stretchy and lightweight cotton jersey that keeps kids heads cool under the hot Australian conditions with UPF50+ excellent protection. 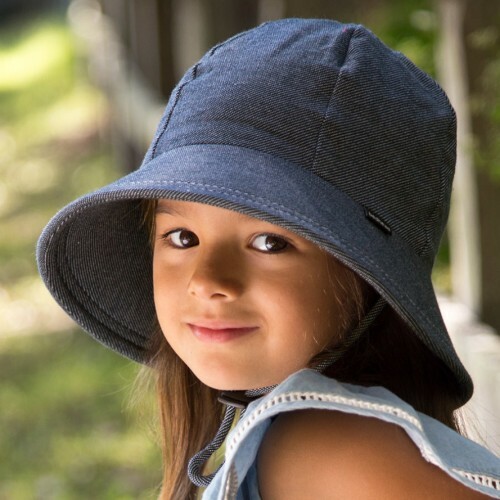 Fully mobile children no longer requiring a stroller – walking, running, non-stop play!